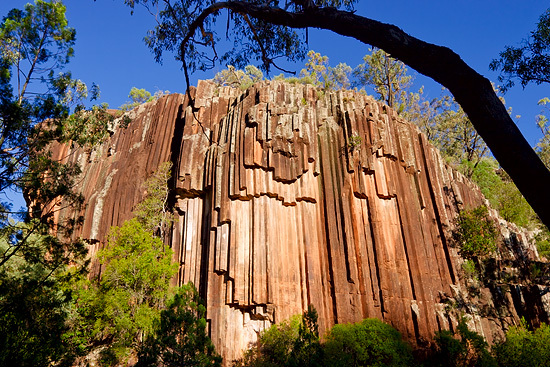 St. Mary’s Peak is the highest mountain in the Flinders Ranges National Park and the second highest peak in South Australia. 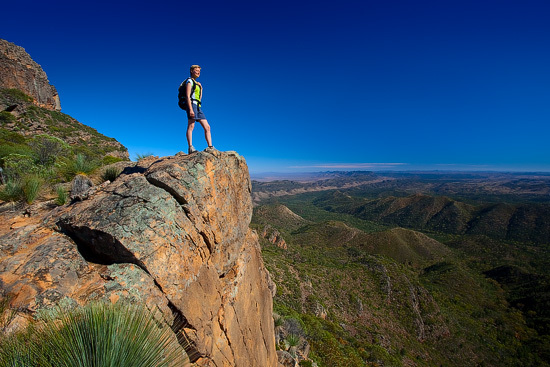 This 1171 metre peak is located on the North-East edge of the Wilpena Pound and offers breathtaking 360-degree views of the Flinders Ranges, Wilpena Pound and surrounding plains. 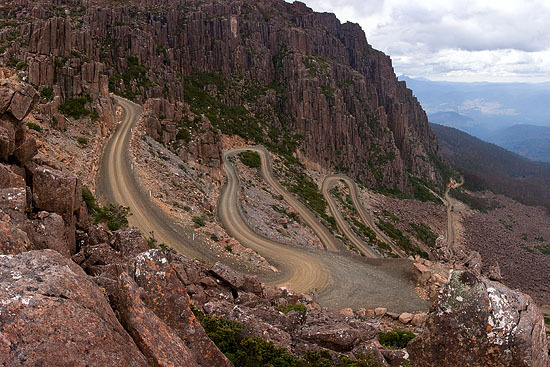 Jacob’s Ladder is a steep and narrow zig-zag road in Ben Lomond Ranges 60 kilometres from Launceston in the Northern Tasmania.